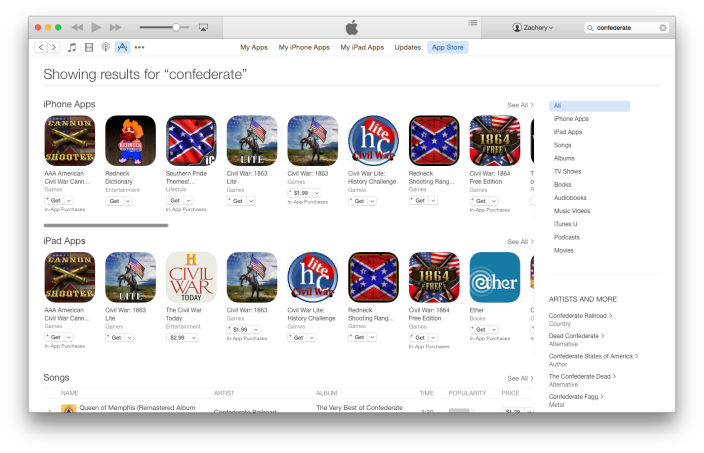 The boycott of the Confederate flag that large retailers like Amazon, eBay, Sears, Target, and Walmart have joined appears to have a new member: Apple’s App Store. 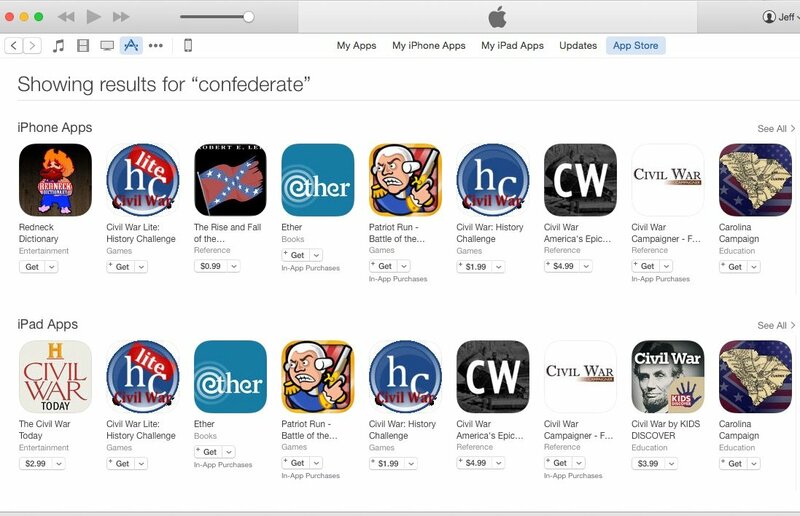 According to a recent report from 9to5Mac, Apple is removing any content featuring the Confederate flag from the App Store. The image below, courtesy of 9to5Mac, shows an App Store search before today’s culling of content. The next screenshot shows the same search phrase conducted as of the writing of this article. The only remaining apps are reference materials. Titles like Ultimate General: Gettysburg and the entire Hunted Cow series have disappeared. 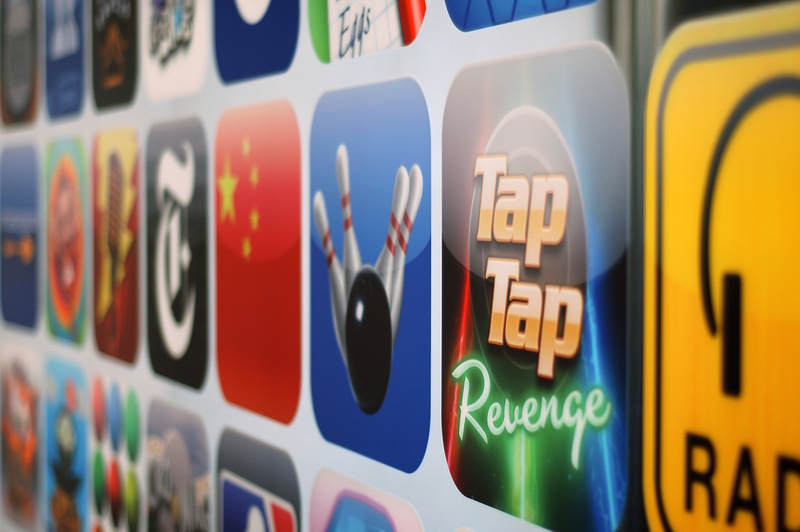 Apple is telling developers that the apps are being removed because “it includes images of the confederate flag used in offensive and mean-spirited ways,” according to an updated article from TouchArcade. Maxim Zasov, of Game Labs, the developers of Ultimate General: Gettysburg, told TouchArcade that they will not be amending the content of the game. Therefore we are not going to amend the game’s content and Ultimate General: Gettysburg will no longer be available on AppStore. 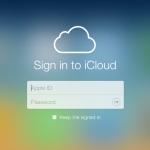 We really hope that Apple’s decision will achieve the desired results. We can’t change history, but we can change the future. The Charleston, South Carolina massacre on June 17 spurred an outcry against the use of the Confederate flag, which was still flying above the state’s capitol building. Retailers like Wal-Mart acted swiftly in pulling all Confederate flag merchandise from its stores, as did other merchants. 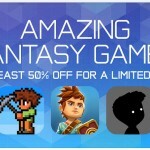 It’s a wise move on Apple’s part to pull the content from the App Store, but it does mean there is a void of historical games from the Civil War period. I hope the developers behind those apps can quickly update their apps to remove the offending symbol and resubmit their content for review.